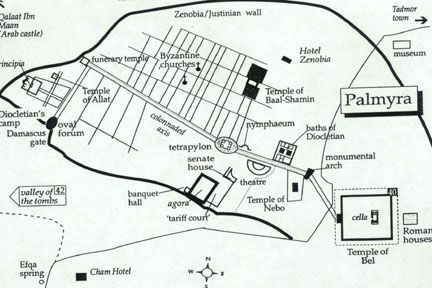 On this map you can see how Palmyra was laid out. The Arch of Triumph (identified on the map as the “monumental arch”) connected the main street of the Colonnade with the Temple of Bel. If you wanted to go to the Temple of Bel, there was essentially one way in and one way out, and everyone coming and going would pass through this arch. Back in April, the arch that stood directly in front of the Temple of Baal was supposed to be put up in Times Square, but fortunately that project was ultimately canceled. A reproduction of the Arch of Triumph (the arch discussed in this article) was put up in Trafalgar Square in London at that time, and there were rumblings that a reproduction of the Arch of Triumph would also come to New York at a later date. Unfortunately, that has now become a reality. So why are people getting so upset about some ancient arch that may be connected to an ancient god that nobody seems to worship anymore? 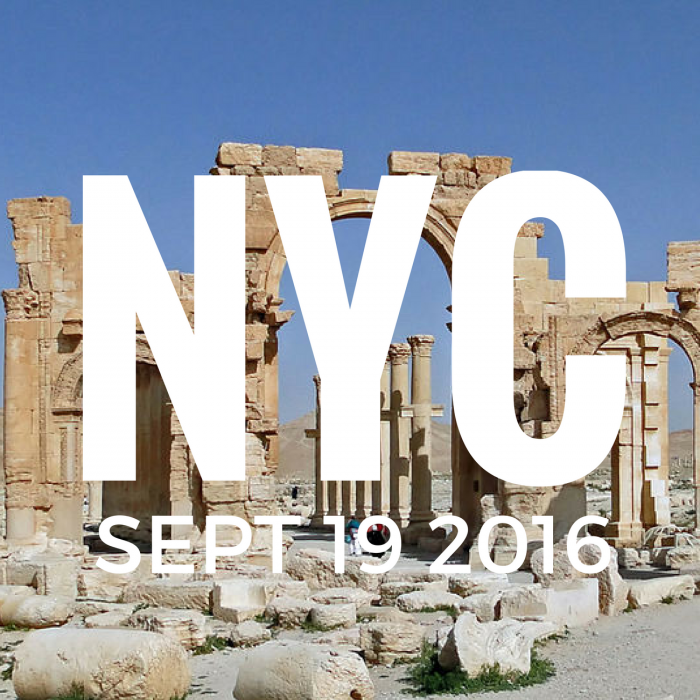 I believe that it is quite appropriate that an arch that once served as a gateway to the Temple of Baal is going up in New York City on Monday, because we are going down the exact same path that ancient Israel once did. Sadly, if we keep doing the same things that they once did, our ultimate fate will end up being very similar as well.